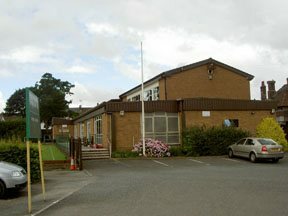 If you are looking for a meeting room or use of the Sports Hall for your sports club/association Upton Victory Hall may the facility that suits your needs. There is lots of on-site parking. Please look further down this page for room booking details. Victory Hall room hire has several rooms of various sizes that can be used for a variety of groups and meetings. There are catering facilities by way of the well equipped kitchen and we have a full sized badminton hall that is not only suitable for badminton but a variety of sports, fitness classes and other multisport uses. Regular block bookings per hour: Room 1 £8, Room 2 £10 & Sports Hall £12.50. Upton Victory Hall, Salacre Lane, Upton, Wirral CH49 0TL. Contact between 9am ; 12 noon Monday to Friday. 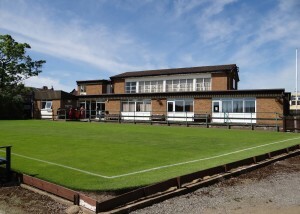 The Tennis Pavilion is also available for hire. Ideal for private parties such as birthdays and christenings. 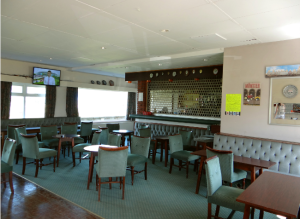 There is a licensed serviced bar, catering facilities in a well equipped kitchen and can accommodate upto 100 people. 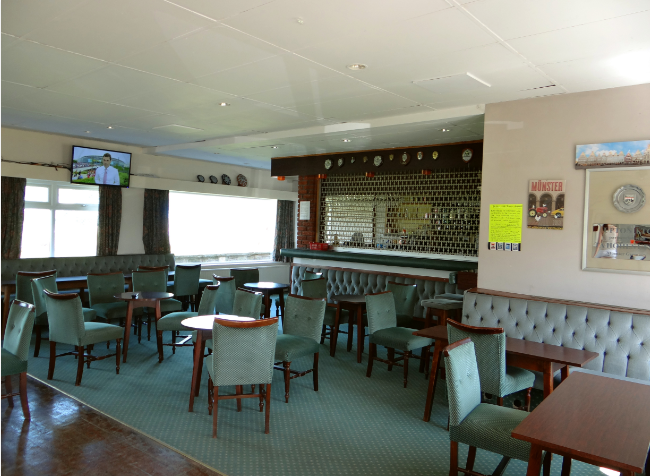 The tennis club costs £100 to hire with the Bar including bar staff or £75.00 without. All bookings also require a £50 refundable deposit. If you can send Brian your contact telephone number he’ll call you.